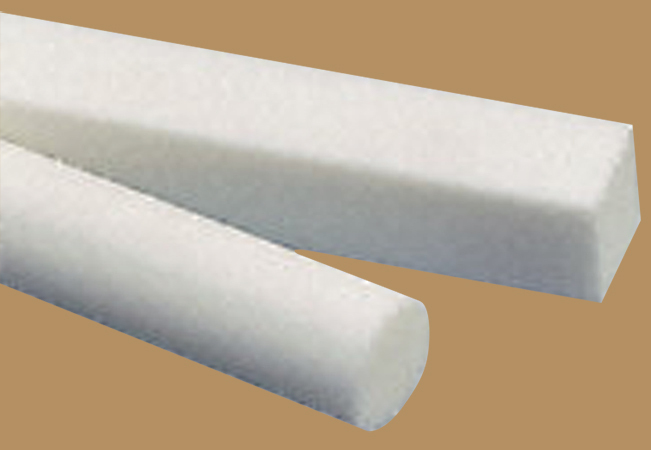 PEEK provides a clean, flexible electrical insulation with low outgassing characteristics. It is suitable for use to vacuum levels of 1×10-10 Torr. PEEK is a high performance thermoplastic that is super-tough, super abrasion resistant, chemical and oil resistant, with very low liquid and moisture absorbtion. The working temperature range is -72°C to 250°C.